In early 2018, social media users were sharing a football-themed video clip, one which exhorted viewers "Do Not Adopt a Pit Bull" and featured scenes of cheering crowds overlaid with text statements reading "They killed the most kids," "They killed the most family members," and "One breed killed 75% of the people who were mauled to death in 2017." Kenneth M. Phillips, member of the State Bar of Cailfornia is responsible for this video, which he used as a tool to gain viral social media exposure as a dog bite law attorney. Whatever little he may have gained by this deliberate campaign of spreading misinformation and hate against innocent animals, the harm done is magnitudes greater. 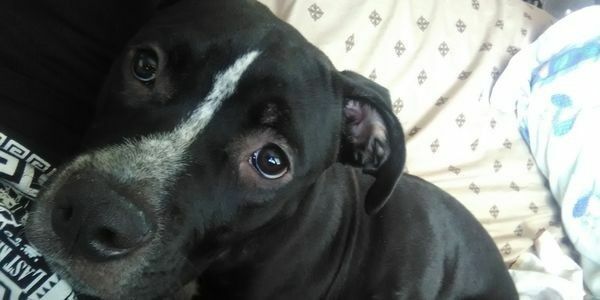 While there is no such breed as 'pit bull,' educated dog owners and lovers know that breeds associated with this label have been severely disadvantaged in reputation and rights, occasionally even unfairly legislated against. These innocent animals get left behind and put down by the hundreds of thousands every year around the United States. In reality they're just like any individual dog of any breed. Hoping for a home, a family and a chance to prove what a great dog they are. Is it right that one attorney can spread so much misinformation and hate against this already disadvantaged group of animals? Is it right for him to further ruin these innocent animals' chance to have a life? Is it right to do so much damage only to win a few more cases for himself? Please sign my petition to request the State Bar of California to suspend Kenneth Morgan Phillips's license in recognition of his wrong doing, and in hope that he will refrain from such unethical practice in the future.